Rabat - Sephardic music’s unique, age-old sound is coming to the United states in a rare showcase. 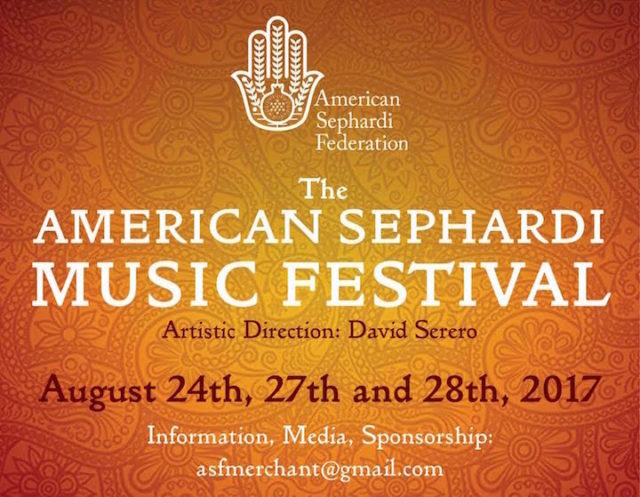 New York’s Sephardic Music Festival will take place from August 24 – 28, featuring world-renowned artists in the ancient music genre. 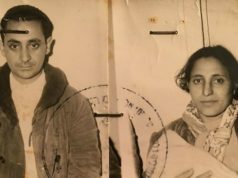 Rabat – Sephardic music’s unique, age-old sound is coming to the United states in a rare showcase. 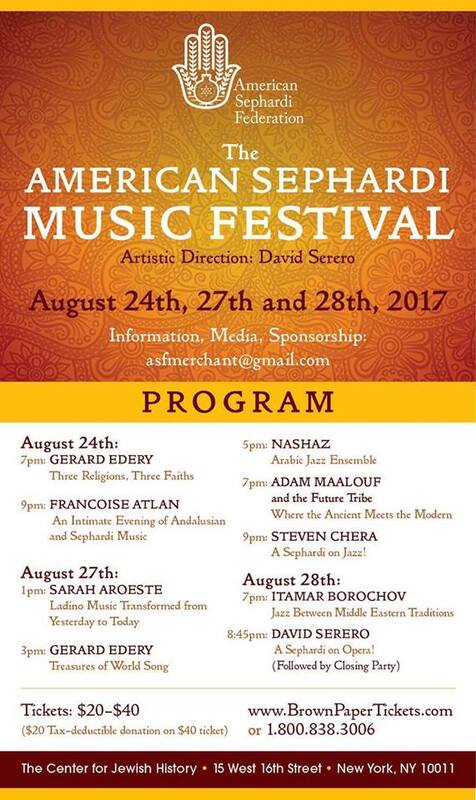 New York’s Sephardic Music Festival will take place from August 24 – 28, featuring world-renowned artists in the ancient music genre. The ancient music of the Sephardi Jews, who originated from medieval Spain and Portugal, is gaining prominence with music-lovers across the world as evidenced by Sephardic music festivals around the world. This year’s American Sephardic Music Festival will take place at the Center for Jewish History in New York City on August 24, 27, and 28. David Serero, the event’s artistic director, expressed his excitement and gratitude that the event would take place in New York. 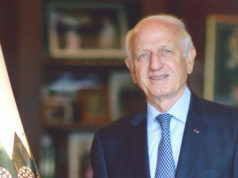 “It’s thanks to my collaboration and friendship with the American Sephardi Federation, and its amazing director Jason Guberman, that this event is taking place,” he said.